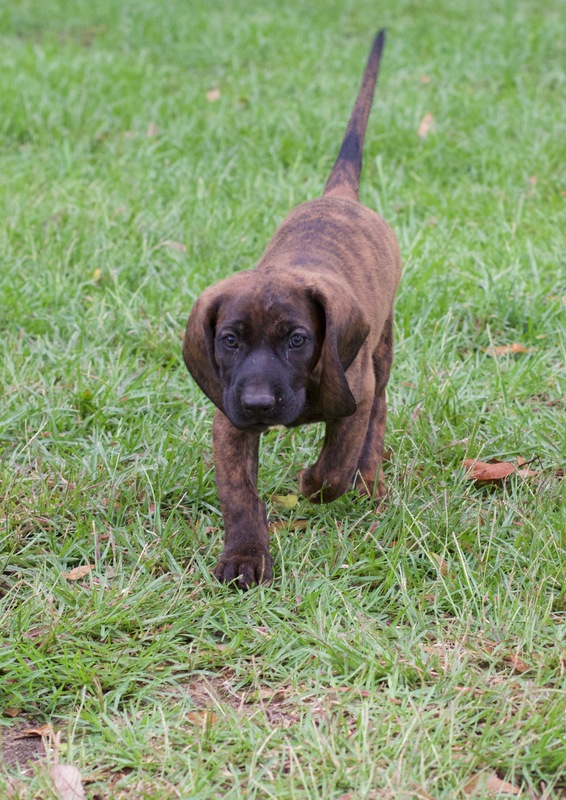 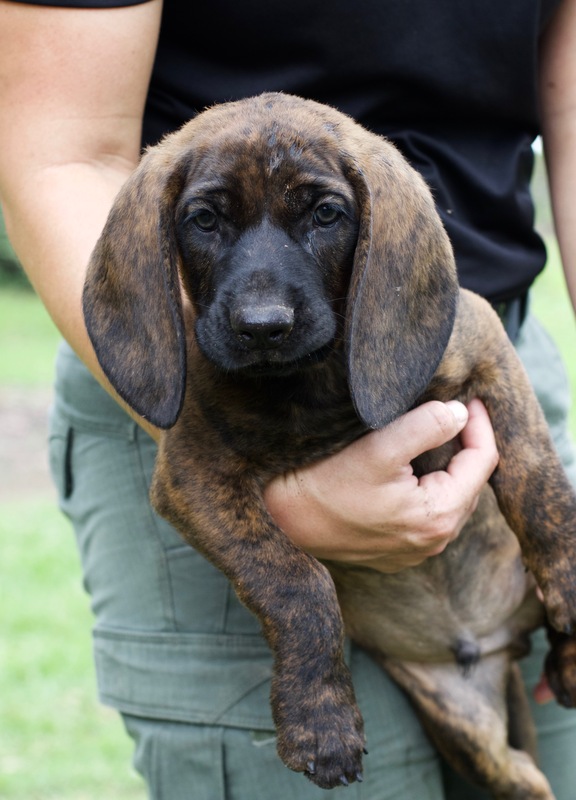 This male Hanoverian hound is earmarked for dual purpose Police K9 or SAR, Trailing & Detection. 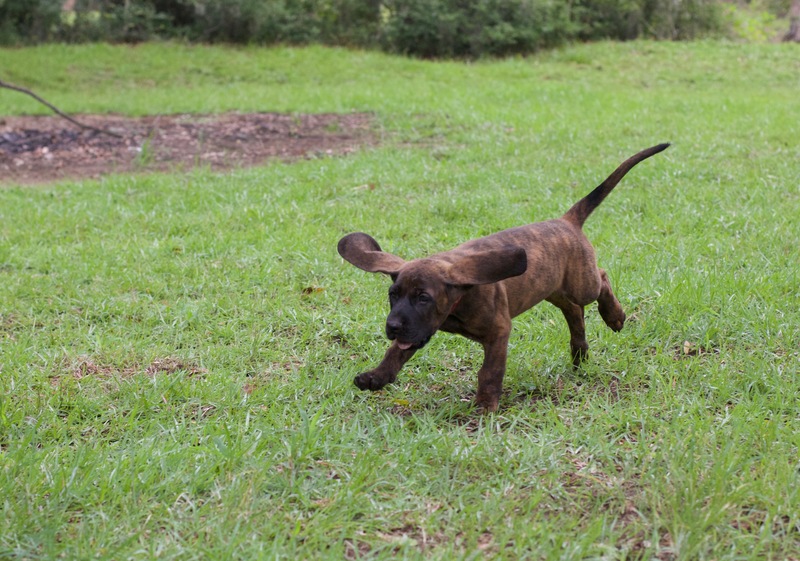 He has great drive and is currently undergoing training. 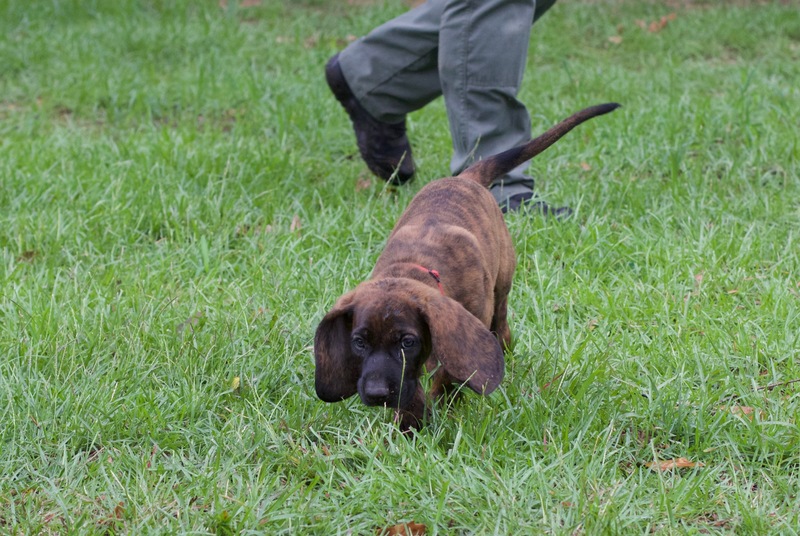 He will be suitable for law enforcement or an experienced SAR handler.